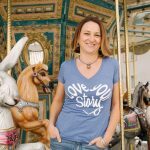 Welcome back to the Love Your Story podcast. 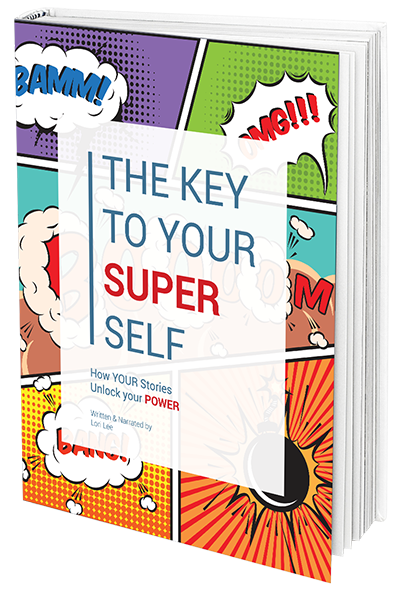 It’s a beautiful summer day for creating fabulous moments in your life story, so let’s get a little inspiration for doing something that your future self will thank you for. 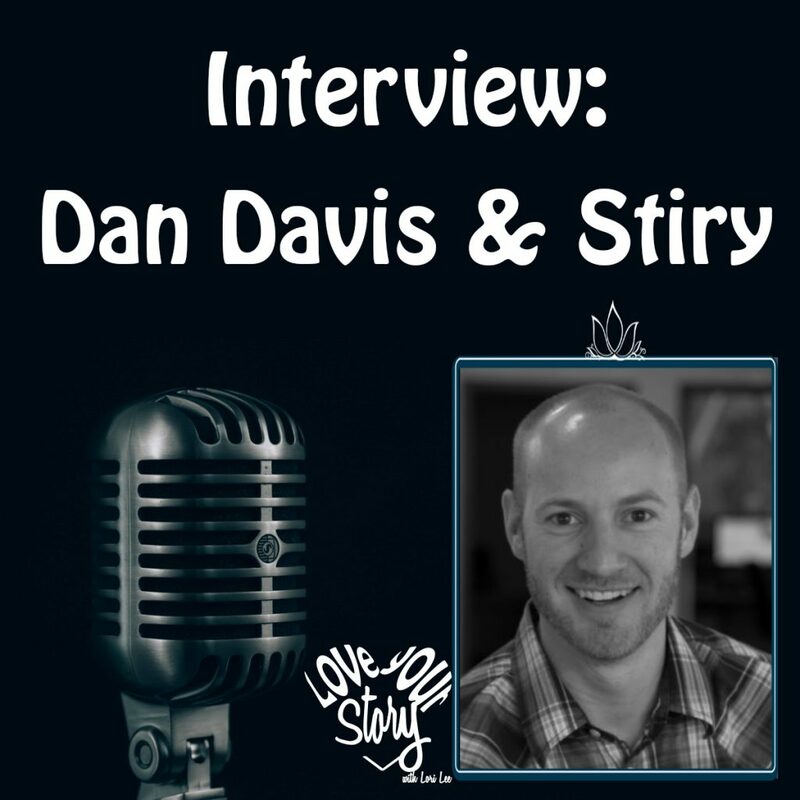 Today I have Dan Davis, the owner, and creator of Stiry – stories that stir, with me today. He and his team have told video stories of over 60 individuals and organizations from around the world. 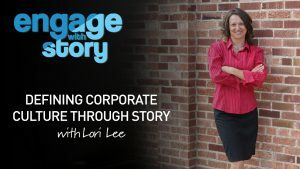 From the everyday Joe to the billion dollar CEO, each and every story is a journey of discovery. 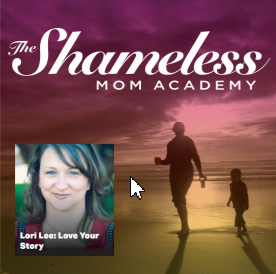 Stay tuned for a peek at his story and the process he’s learned for peeling back the layers of living to discover your own story and the realization that your life is more than just a list of chronological events. This is about changing the world. Dan Davis has run a variety of multi-million dollar companies in various industries. He’s worked in sports marketing, film production, healthcare, and digital marketing. 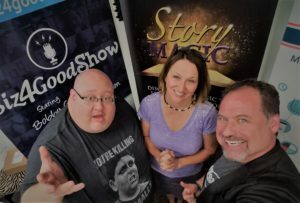 He’s currently the CEO of Stiry, a video storytelling platform used to help people discover their full potential through stories that move you. Tune in to the audio program for the interview.